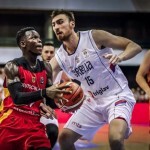 The game played yesterday in Georgia turned out to make more happy the guest team, than the hosts, team Georgia, since Aleksandar Djordjevic led his players to an important win (50 – 87). The leader of the game was the amazing Dejan Todorovic, scoring 24 points, five rebounds and six assists. Powerful appearance made Boban Marjanovic, as well. Even though, the coach, Aleksandar Djordjevic, was a little bit insecure about his play since he had a lack games, he still turned out to be an important cog for this selection of players, and force, experience and knowledge they needed. The favorite player of Partizan Belgrade fans and ex captain of that team, Dragan Milosavljevic finished the match with 15 points, six rebounds and four assists, while the guy who just sign with Efes BC, Vasilije Micic, contributed with 11 points, seven rebounds and the same number of assists. He had an amazing season with his now ex team BC Zalgiris, he reached the 3rd place in the Euroleague, and won the Lithuanian basketball league. 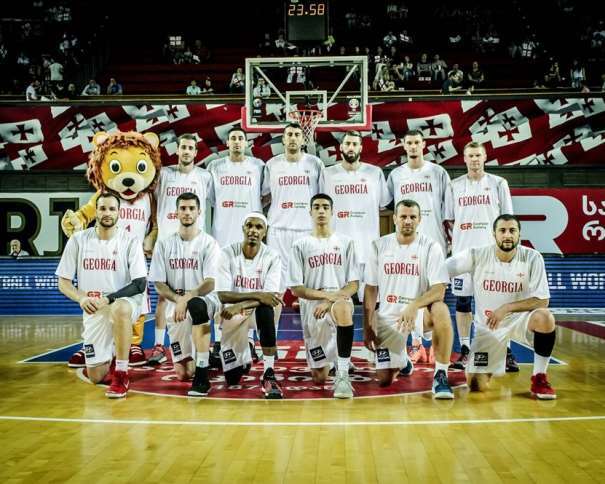 The Serbian team started the game strong from the very beginning, so the result was that the hosting team of Georgia finished the game scoring 50 points only. 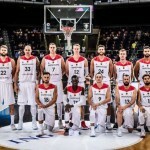 The strong defense was very important in the play of the Serbian team, and the selector insisted in it. He didn’t hide there were many obstacles and problems for his team before the 3rd Window and now, but he also didn’t hide his happiness and satisfaction at the end of the day. “We face this game and the opponent with our minds focused, playing strong and giving the best of us, just as we did it during the preparation period. We left it all, even though we had just a little time to get together, practice and stick our play to a team play” Said Djordjevic. He also pointed out the importance of this win on the future games. “This win might be a key, because we saw how we can play, we managed to do some things we have been working on and now we can shake the stress off and play that next home game, against the team of Germany. They have an amazing team, so we need to forget this match and get our heads and minds clear in order to get that win on Monday. This game can directly decide about the group G leader, as Germany has one more win than us. That is exactly why this win today is so important, because if Georgia qualify, what I expect to happen, we will have a better range than they will”. The game against Germany will be played on Monday, July 2nd, in Novi Sad, Spens venue. Guest team will be missing injured Daniel Theis, Boston Celtics player. 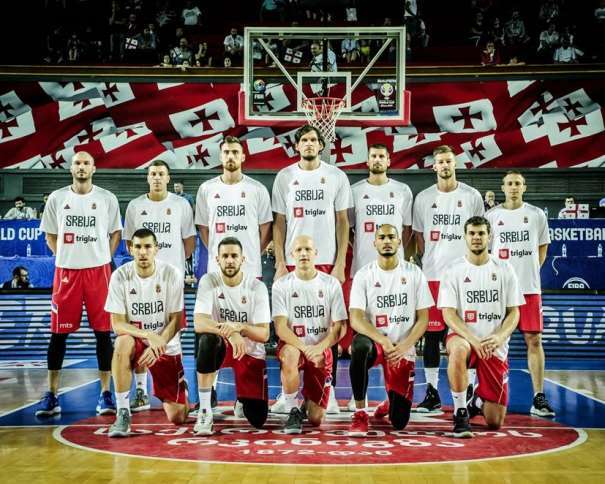 They will arrive in Novi Sad late on Saturday, where they will be practicing until the game.